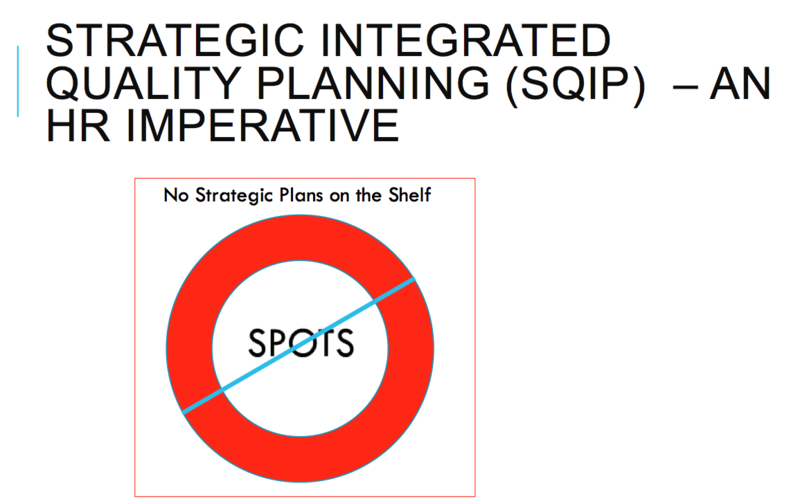 Strategic Integrated Quality Planning - SIQP - e-northamerica Inc.
Strategic Integrated Quality Planning (SIQP) is a specific implementation of the Total Quality Management (TQM) process consisting of Plan - Do - Check - Act. All departments in the organization have a defined role to play. Cross-functional processes are part of the core strategy. Quality: The process is controlled by metrics, under the philosophy that "what gets measured gets done." A "Balanced Scorecard" is used to balance metrics for customers, employees and owners/investors. Our training is based on customizing the SIQP model for your organization, with your Vision and Mission key drivers of focus for the process. 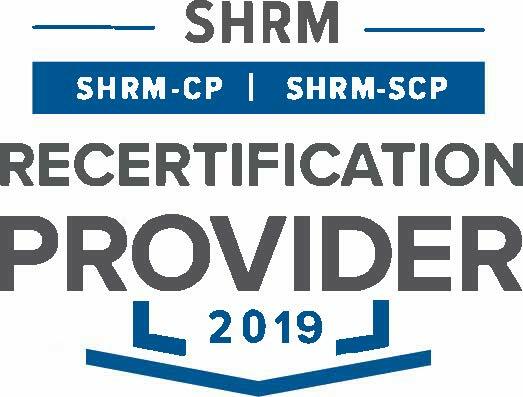 HR executives, leaders, professionals, and consultants/coaches. Gap Analysis. Tactical Adjustments and Strategic Changes. Costs: $750.00 per person for 1 day. $500.00 for each additional person from the same organization. $2500.00 for onsite delivery for up to 6 persons from the same organization.